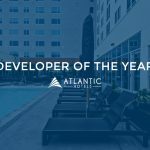 Its been a big year for Atlantic Hotels Group and the future looks bright. We’re proud to announce that we have 7 new hotels coming to market in the coming years. A 115 room hotel that will be part of the Nebraska Furniture Mart. Expected open date December 2016. 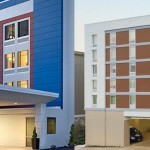 Joint hotel project with a total of 224 rooms near Dallas Love Field Airport. Expected open date January 2017. 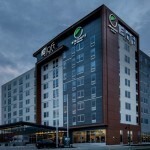 A 103 room hotel in the up and coming Oak Cliff area. Expected open date July 2017. A 151 room hotel close to Baylor Hospital and East Dallas. Expected open date August 2017. A 128 room hotel in McKinney. Expected open date October 2017. A 107 room hotel in McKinney. 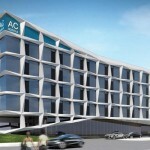 Joint hotel project with a total of 256 rooms adjacent to the ever active Galleria mall. Expected open date May 2018. 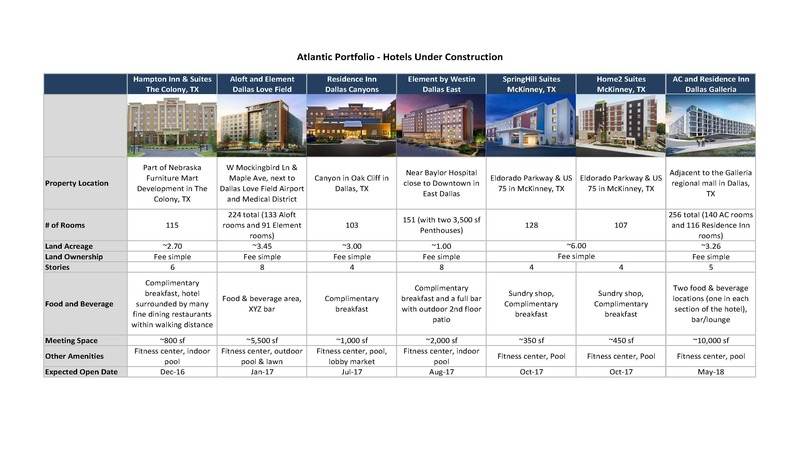 More details about each of these properties are below.